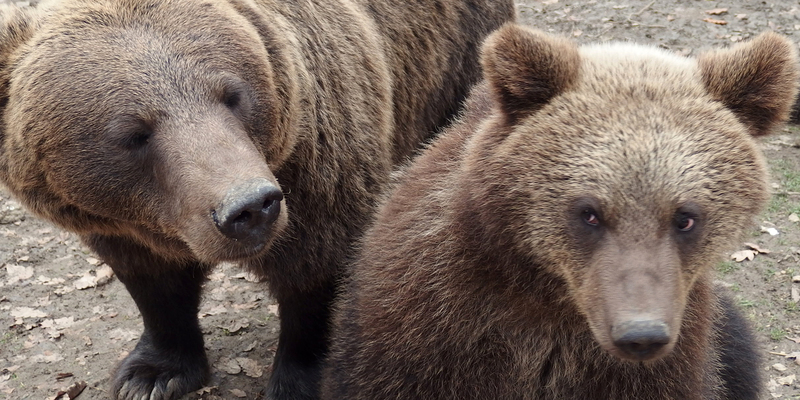 Bear sanctuary in Romania - Welttierschutzgesellschaft e.V. Locked up in rooms that are far too small, they have never felt the grass beneath their paws and only ever seen the sky through the bars of their enclosure. This fate is shared by numerous brown bears in Romania, some of which have led a miserable life for decades, having been kept illegally or under bad conditions. Those bears finally get a spacious home between oak trees and hills at the sanctuary of our Romanian partner organisation Asociatia Milioane de Preteni (AMP). 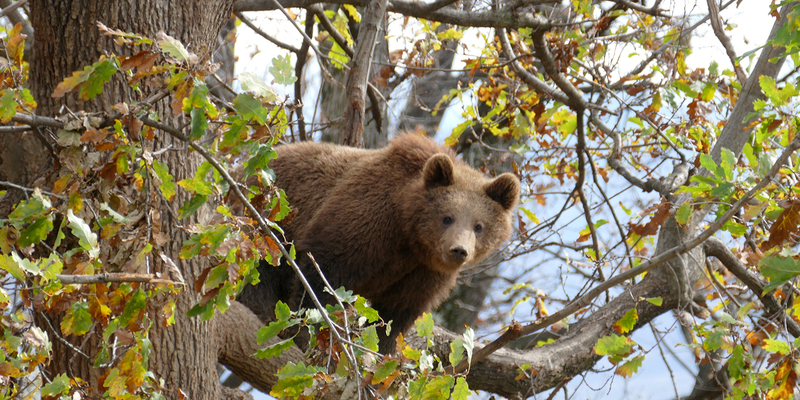 Many thousands of brown bears live in the forests of Romania. Since the 1990’s, these impressive animals have been protected by the Bern Conventions, according to which the bears are not to be disturbed, caught, killed or traded with. The reality, however, is somewhat different. The conflict between men and bears is a burning issue in Romania. Whether it’s the construction of new roads which take away part of the animal’s habitat, or poor waste management which draws bears near the cities – again and again, conflicts between humans and bears arise in Romania. These conflicts are used as an excuse to get around international laws and to create loopholes, which justify shooting or catching the protected animals. Those bears find themselves locked in a cage to serve as a tourist attraction at restaurants or zoos. Guests who come to see the bears are posing for a photo with a wild animal or throwing leftover food into the cages. Sweets, chewing gum and other sorts of food are often the cause for illnesses of the bears. Circus bears have a similar fate, as they are trained under terrible conditions and often by violent means to perform tricks. 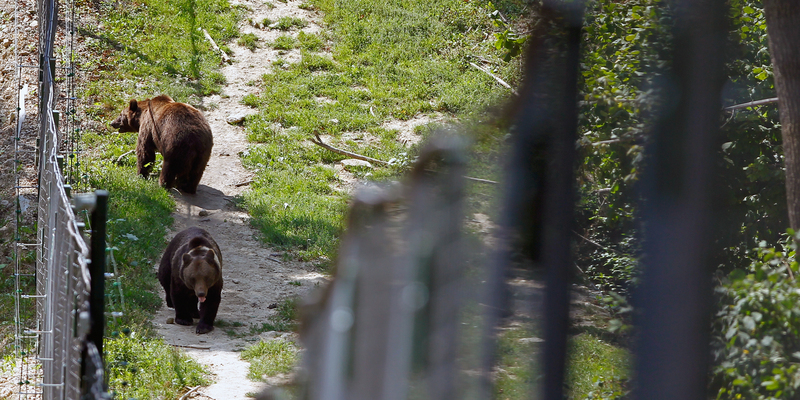 In co-operation with our partner organisation Asociatia Milioane de Preteni (AMP), we make it possible for bears which were kept illegally or under bad conditions to live a species-appropriate life at the biggest bear sanctuary in Europe. On a total area of 70 hectares, bears have sufficient space, possibilities of withdrawal, hibernation spots and swimming spots. Apart from three extensive enclosures for the bears, there is a facility for the initial admission, a quarantine facility and an enclosure where new arrivals can get used to their surroundings. The well-being of all those bears that have found their second home in the sanctuary is ensured by our support. Each day, the animal keepers at the sanctuary make sure that the bears get the huge amounts of food which they need. 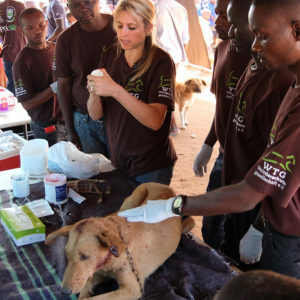 Since, due to their background, many of the bears are suffering from bone deformities, tooth damages, premature wear and tear of the joints and the consequences of malnutrition, veterinarian care is part of the daily routine at the sanctuary. 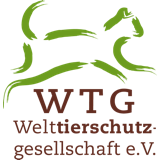 In order to achieve long-term financial independence of the sanctuary, Welttierschutzgesellschaft (WTG) supports not only a tourist information centre, but also the construction of an observation tower, which allows guests to observe the bears without them feeling disturbed. Seminars, workshops and camps are being held at the additional on-site educational centre. 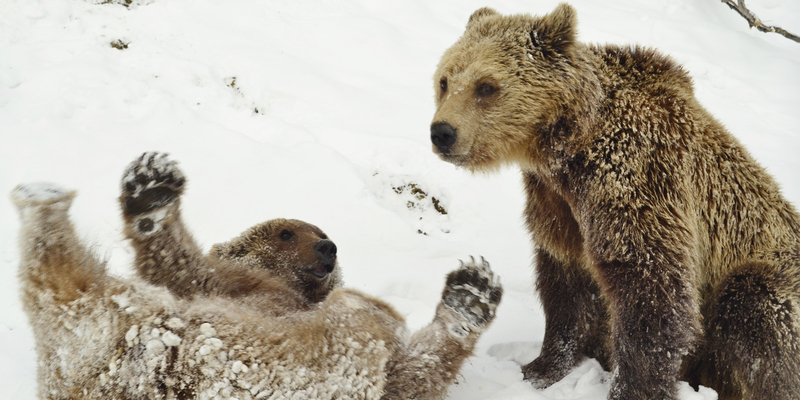 In the long run, this serves to make the Romanian population, especially the young, understand the bear’s needs and behaviour and thus enables a sensitive handling of the brown bears in Romania.